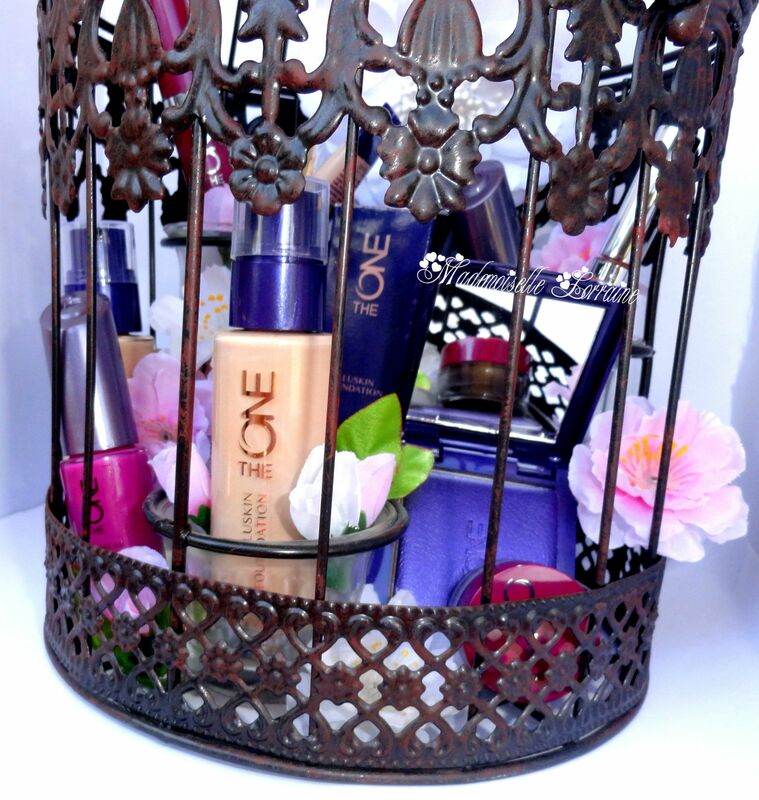 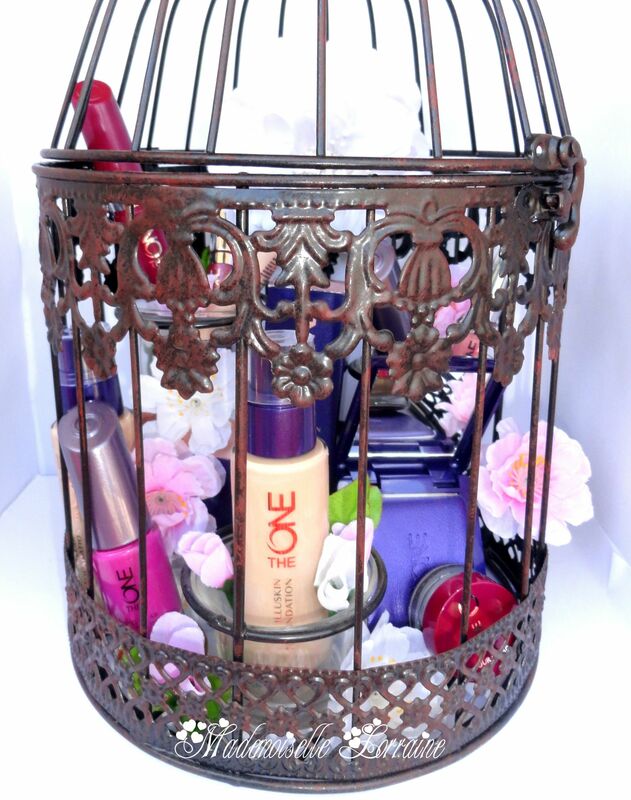 [EN] I got this pretty little cage as a present for our bedroom, so even though it's a candle holder, I tought I could use it to make like a beauty-make-up set up for a blog post. 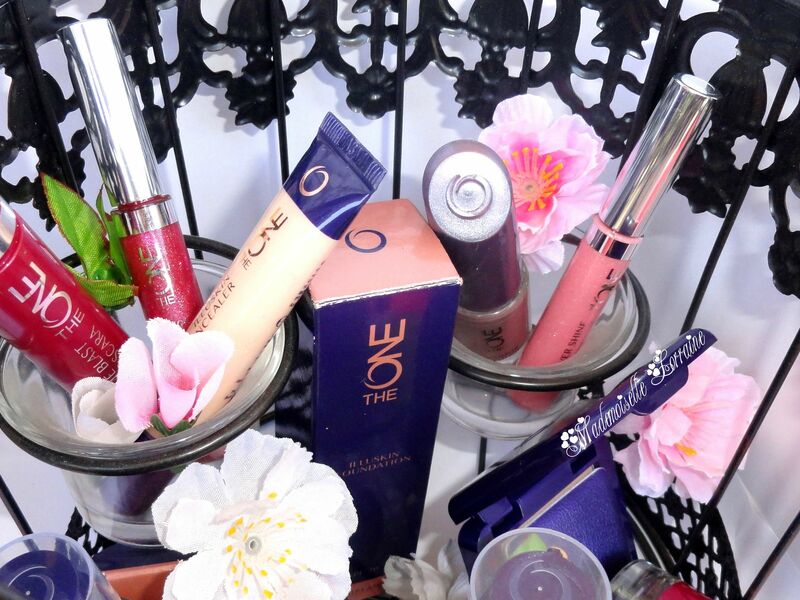 I had a bunch of The One products from Oriflame, so I grabed those, some flowers ( artificial ones) and used what I had at home for taking the pictures. 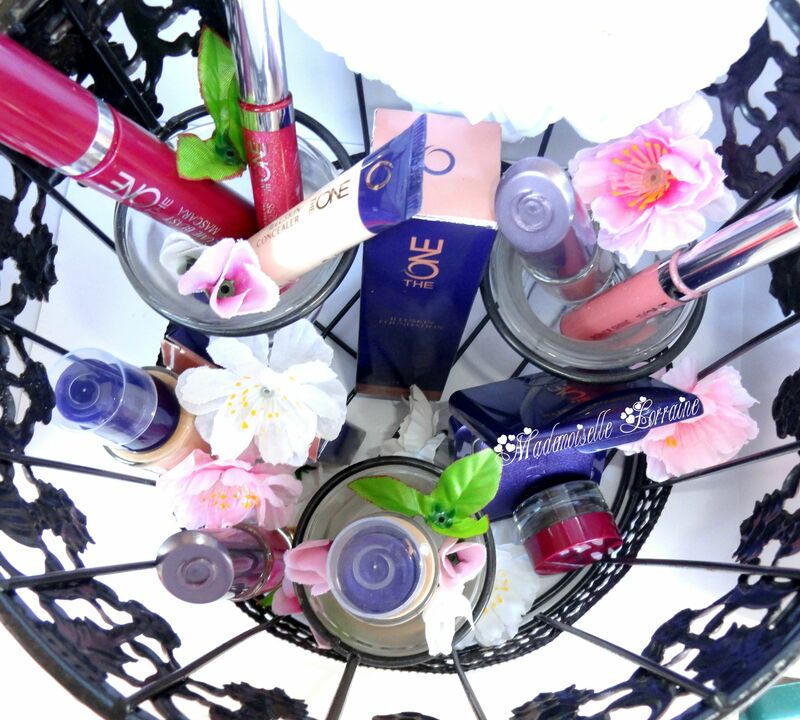 I'll also leave the link to the reviewed products in case you want to read about them. 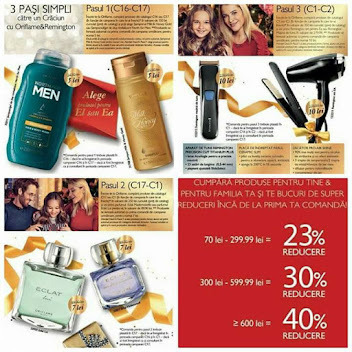 [RO] Am primit aceasta colivie vintage, draguta ca si decoratiune pentru dormitor, are 3 candele in ea. 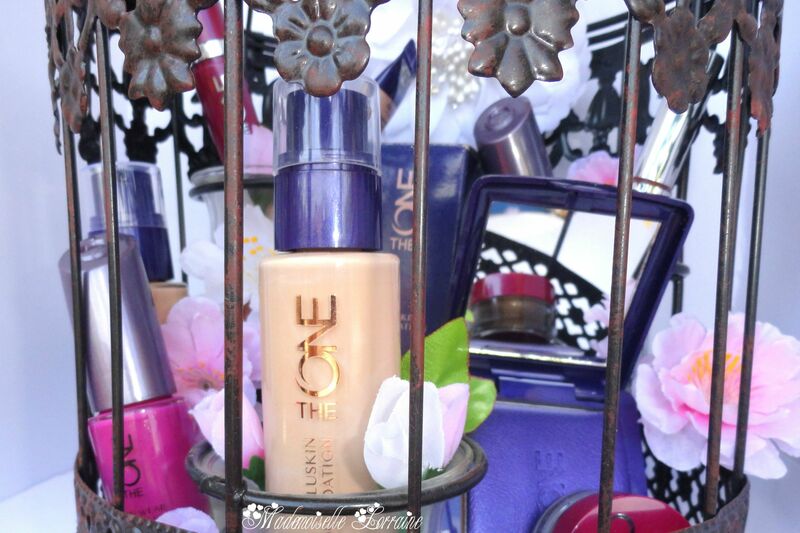 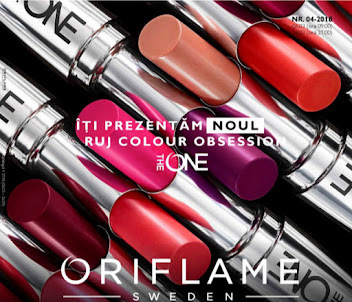 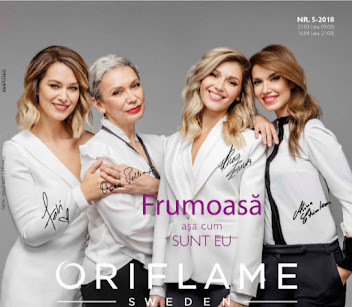 M-am tot gandit la faptul ca o vreau mai feminina, mai placuta, mai de beauty, poate chiar sa o vopsesc alba:) Mi s-au adunat multe produse de la The One, by Oriflame si vroiam sa le aranjez frumos in ea. 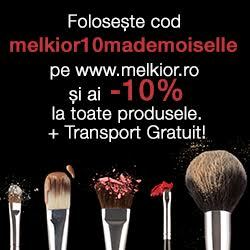 Am sa va las si link-uri la produsele la care am deja review pe blog, daca va intereseaza. 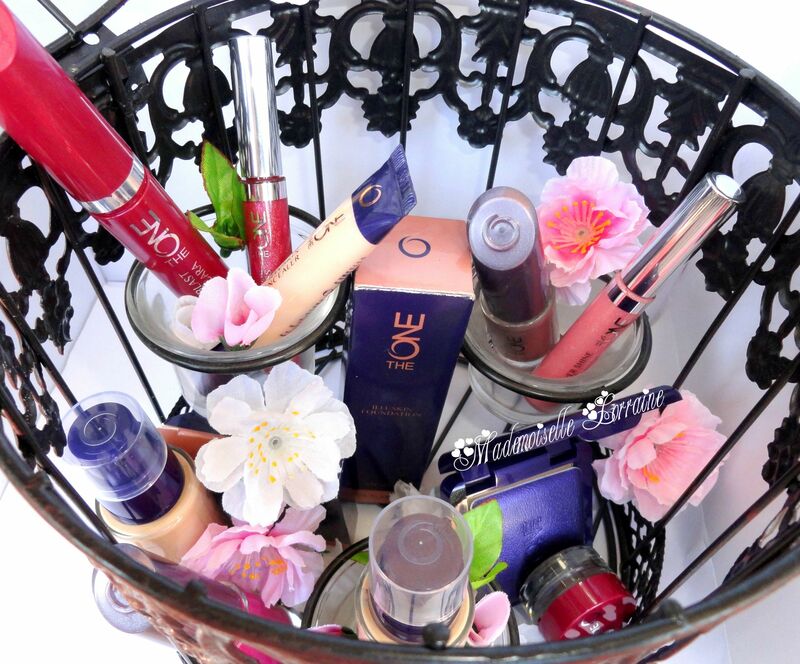 What have you tried out of this Collection? 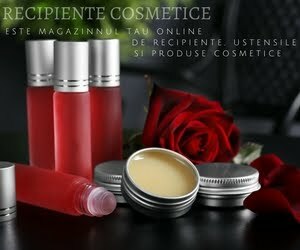 Voi ce ati folosit din gama The ONE?